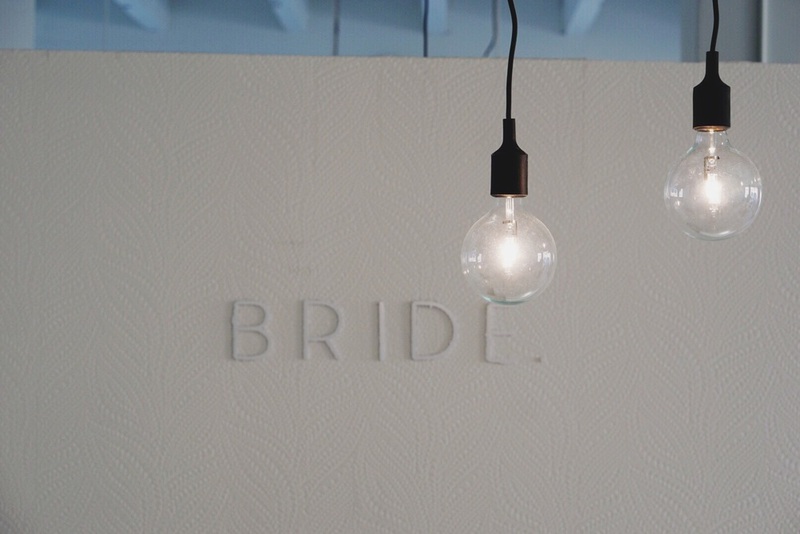 Here in Kansas City, the Crossroads district is alive with coffee hangouts, boutiques and small independent shops; New to the list, BRIDE: a nontraditional bridal studio. Laura, the shop's owner, is not only a wonderful human, but she's an inspiration. In the few short hours I met with her this past week, one thing was certain; this incredibly sweet woman is doing exactly what she loves, and she's dang good at it too. 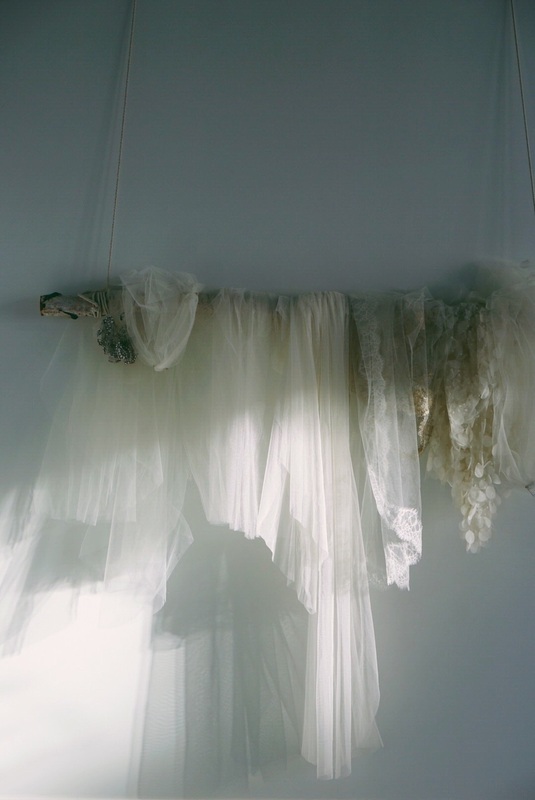 As soon as I was able to peel my eyes off of the decor, I looked to my right to see a variety of magical dresses hanging against the wall. I've already purchased my wedding dress, but Laura was nice enough to let me try on a couple of her's; (probably because one in particular I had previously creeped on in the window and it had me dreaming of all the pretty things... I still can't shake it!) This woman is not only extremely personable, but you can tell each time a person tries on a dress her eyes light up. It was genuine, and it was wonderful. Not many shops attain people like her, so I am extremely grateful for that experience. Laura was the ultimate DJ; so many great tunes played while I played dress up. That girl knows how to pick 'em! I could hardly wait to download these pictures and immediately start editing them to share with all of you! If you're a bride and live in Kansas City, or come here for a weekend/a small getaway, I promise this space is worth a visit. Even if you don't find your dress here, you'll leave feeling like you just made a new friend. Many, many thanks to Laura for letting me come and see her shop! (The first visits of many). Happy Sunday, friends!